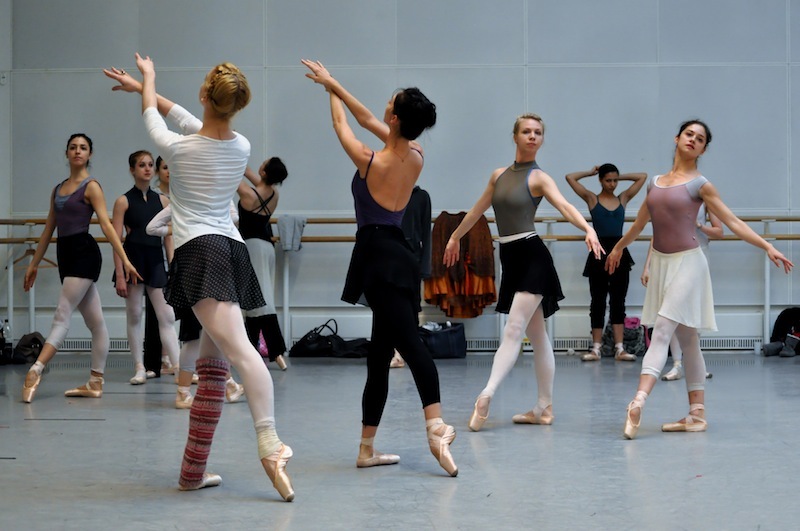 The Ballet Bag: How long does it take you to rehearse the Company for a 17-minute piece like Ballo della regina? Merrill Ashley: It all depends on how many hours a day I’m allotted. 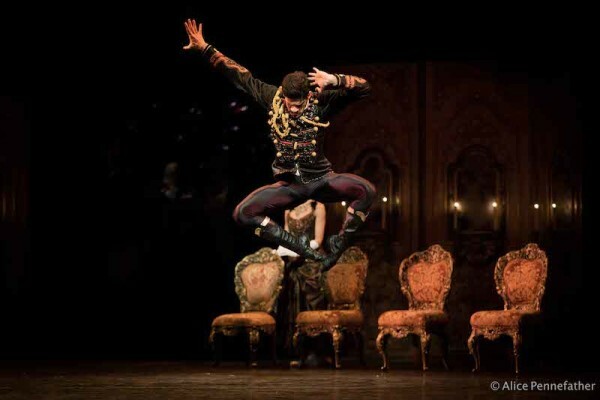 Right now the Company have stage calls and complete rehearsals of Manon, Cinderella as well as their performances. So I haven’t had the whole corps de ballet everyday. I can usually teach the whole ballet if I have about five hours a day for five days. A lot of the “corps” work is very intricate and every group is doing something slightly different; different angles and steps, so all of that takes time. TBB: This is a reputedly challenging ballet. What are the trickiest moments? 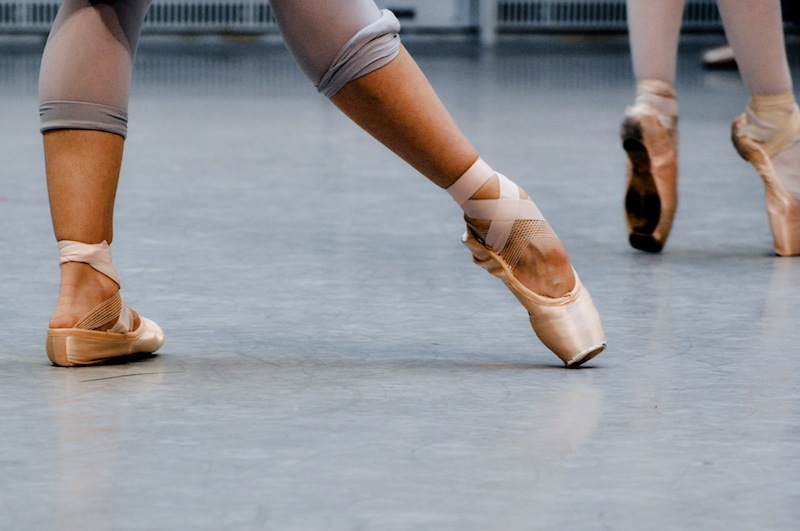 MA: For the ballerina there are some fiendishly difficult signature steps: one is jumping en pointe without plié (which would usually propel the jump) from first to second position, while turning in a circle. The other one is a very fast piqué turn opening into arabesque repeatedly; the step itself is not that hard, it’s more the tempo the dancer has to do it at… fast, fast, fast! And then there’s a very unusual pas de chat that I’ve never seen in any other ballet ever. 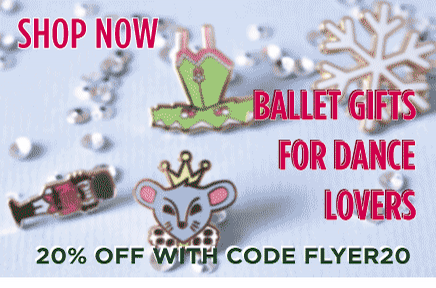 Normally, landing en pointe from a jump might happen when you do a little hop – not a full jump in the air and a land – but here she has to do exactly that: jump in the air and land en pointe! That’s a big challenge. They’re all very new and different. And hard to do. 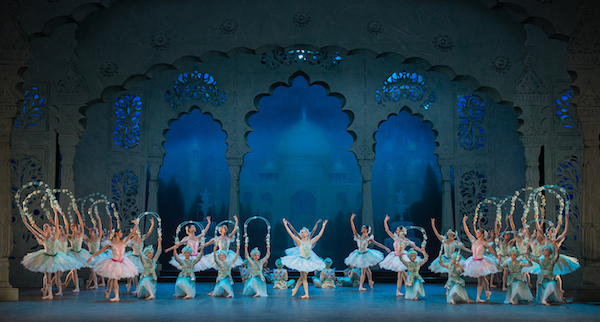 TBB: Were these all challenges from Balanchine to you, as in “I dare you Merrill”? MA: Yes, he loved to challenge me and he told Peter Martins at some point, after it was choreographed, “I tried to give her things I didn’t think she could do, but she did them!” Although he did give me one or two that I actually couldn’t do! TBB: Do you get involved choosing the casts? MA: Oh yes. I came last October to look at the Company. As I don’t know the corps or soloists very well, Monica [Mason] gave me suggestions, guiding me as in “this person jumps well” or dancers with matching heights. I watched some ballet performances and rehearsals, but of course these ballets weren’t necessarily similar in style to what they are going to be doing in “Ballo”. 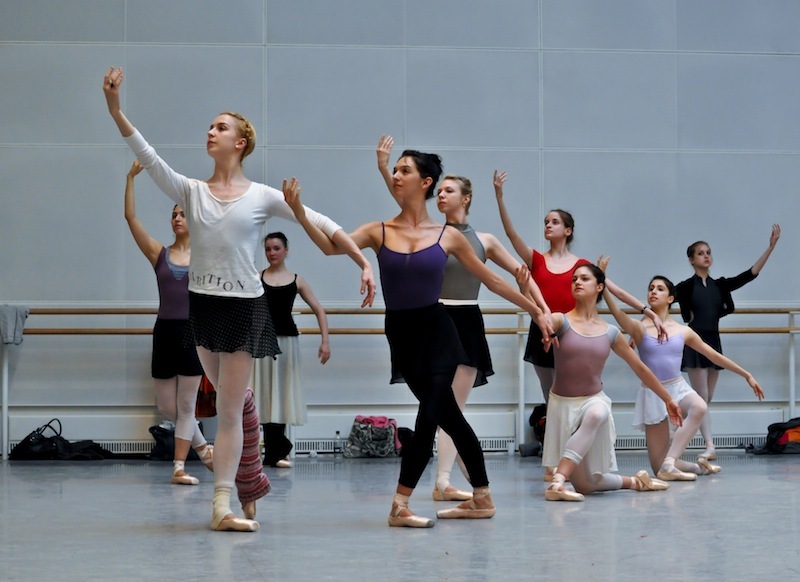 TBB: What is unique about rehearsing the Royal Ballet? 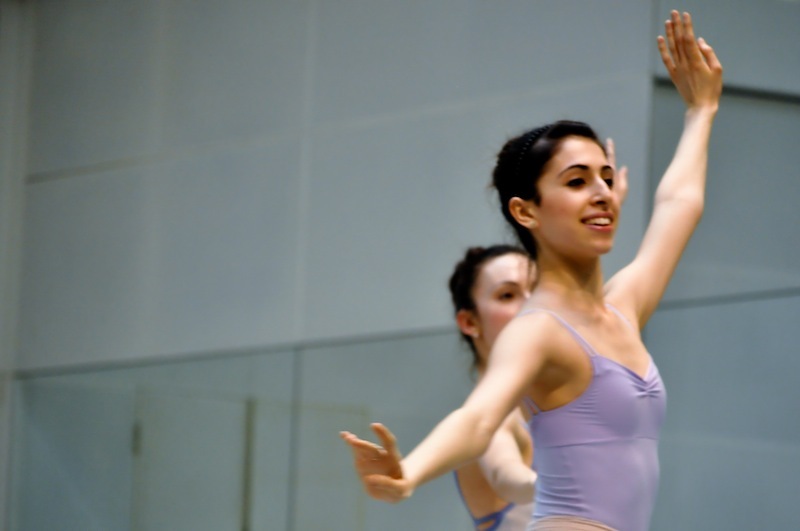 Read the full post in the ROH blog or watch a video featuring Merrill, Lauren Cuthbertson and dancers of the Royal Ballet in rehearsal. Thank you for the lovely comment Grier. 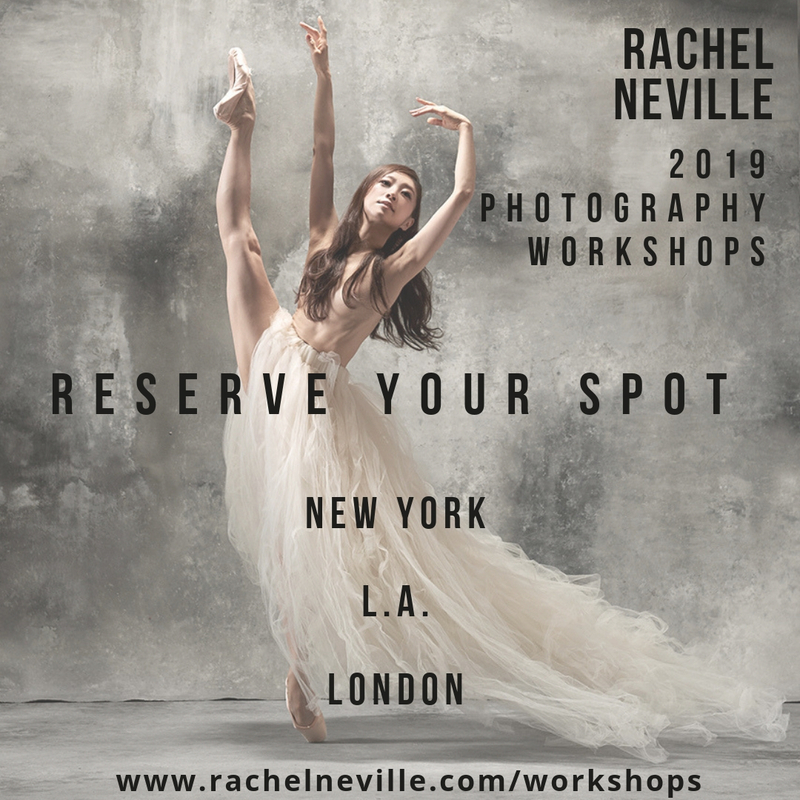 For the anecdote, we were in such awe the first time we met Merrill: in an elevator inside the Royal Danish Ballet HQ, where she was guesting as Madge in La Sylphide! Merrill Ashley is one of my favorite ballerinas of all time. It was interesting to read that even Balanchine was challenged when it came to finding things she couldn’t do! 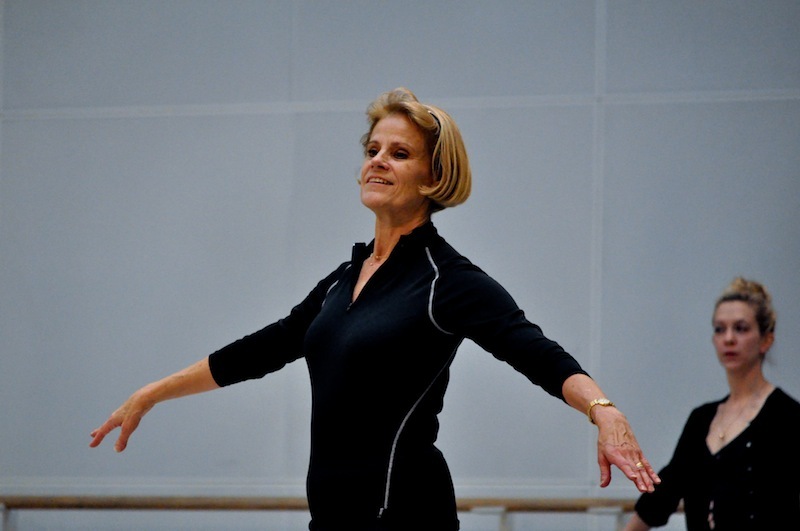 It was wonderful to read an interview from such an accomplished dancer. Great, you’ve added dancer names to the photos! Lovely insightful interview too. Tell the ROH they should have a slide show feature for pics on their site, like yours! Nice work ladies.. Thanks Jenn. We have more interviews in the pipeline! Excellent interview with such a legend. The photos are also amazing… I look forward to seeing more.